We're totally wild about books in this house. 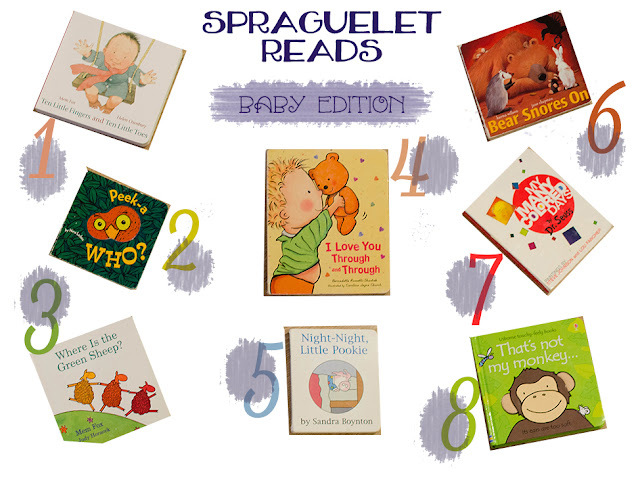 While I sometimes will post our favorites on Instagram (#spragueletreads), I thought it would be more fun and useful to post them here as a bit of a series. We've got our very favorites as well as happy new discoveries. I'd love to share the wealth as we discover or rediscover some really amazing kid lit. The books you see here are tried and true. All of them have been read over and over, the edges are starting to wear, our spraguelets have them near memorized if not entirely memorized, they are plainly put great books.